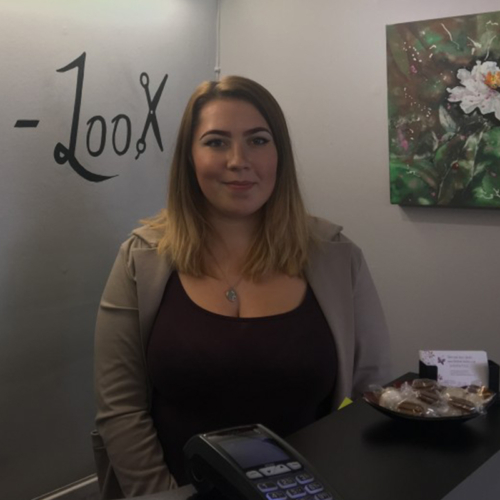 Jess is an experienced stylist with many years under her belt and has been with Total Look for over seven years and has taken on the ownership of Total Look since September 2015! She will listen to you and advise you what suits you best, restyling, creative cutting, long hair, short hair, and perming. 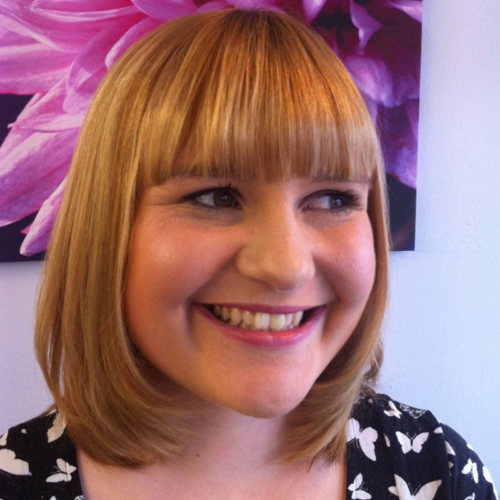 Holly is a delightful young lady and has a lovely personality with a constant smile, she is always laughing and joking whilst enjoying her time in the salon! 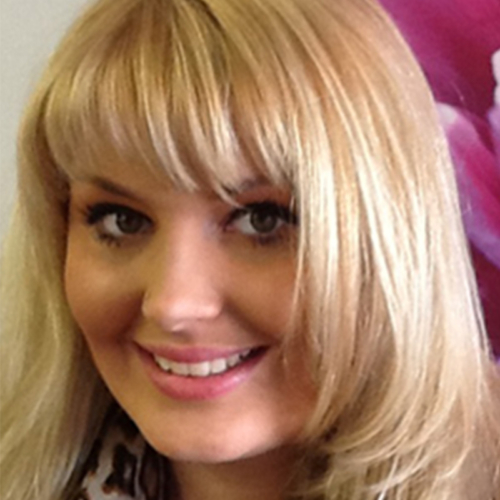 Holly looks after the salon in Jess’s absence and will look after you throughout your service. Mel is our newest stylist to Total Look, She has been with us since October 2017. She is very caring and will take her time and make you feel very comfortable while you are in the salon. Mel works with us part time and is level 2 qualified. She will be finishing for maternity leave in February and will be returning in November.